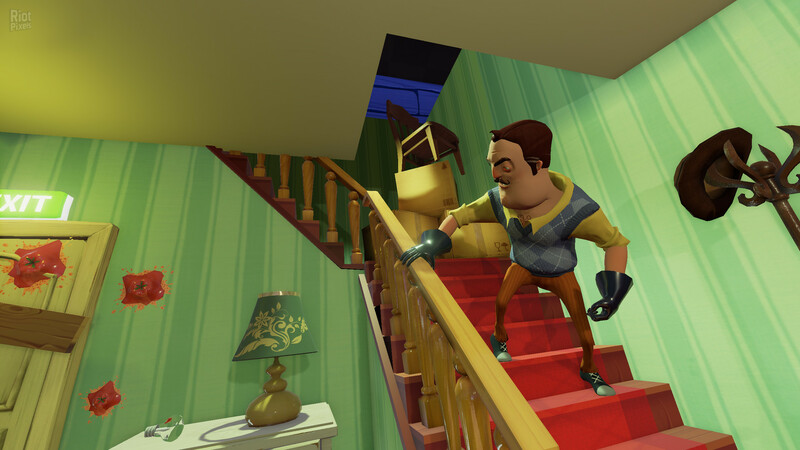 Hello Neighbor is a game in the genre of horror, in which your main task is to get into the cellar of your neighbor. So, according to the plot, the main character considered that his neighbor has some kind of secret and he skillfully hides it in his basement. Now your goal is to get into that cellar at any price, if you think it will be very simple, you are deeply mistaken. The game is filled with colorful landscapes and locations, and this fact will necessarily brighten up your way to revealing secrets. Think over all your actions, be watchful, try to notice every little thing and only then you will reach your goal, and the secrets of a neighbor will open before you. Download & install Update v1.2 / v1.3, in game folder. 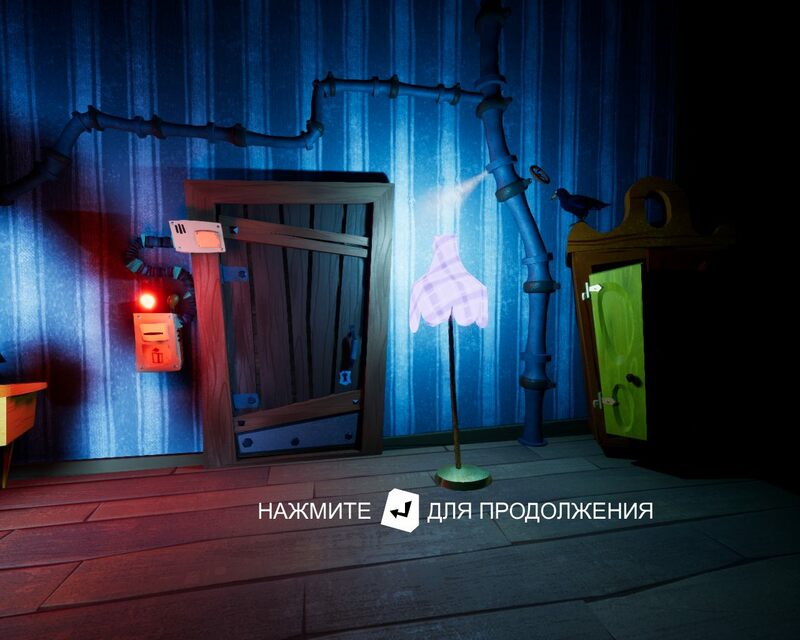 This game has been updated 30-11-2018, 15:14 to the latest version v1.3 (upd.30.11.2018).